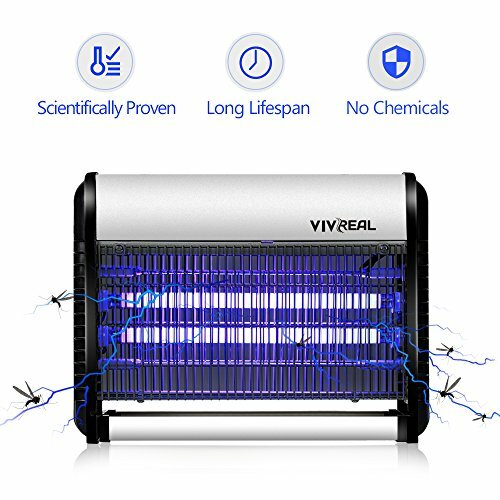 Bug Zapper - Electronic Insect Killer Mosquito Killer Night Lamp Mosquito Trap Mosquito Zapper Insect Trap, Light Trap. Indoor, Ideal for Home Commercial Industrial Use 19Watts, 538 SQ.FT Coverage by Syhonic at Black Ant King Plus. MPN: TRTD10406. Hurry! Limited time offer. Offer valid only while supplies last. If you have any questions about this product by Syhonic, contact us by completing and submitting the form below. If you are looking for a specif part number, please include it with your message.